Tulip Rem's Favourite is one of the most popular tulips around. The unique colour combination of pure white with a purple flame was a real break thru in 1994 when this beauty was discovered. 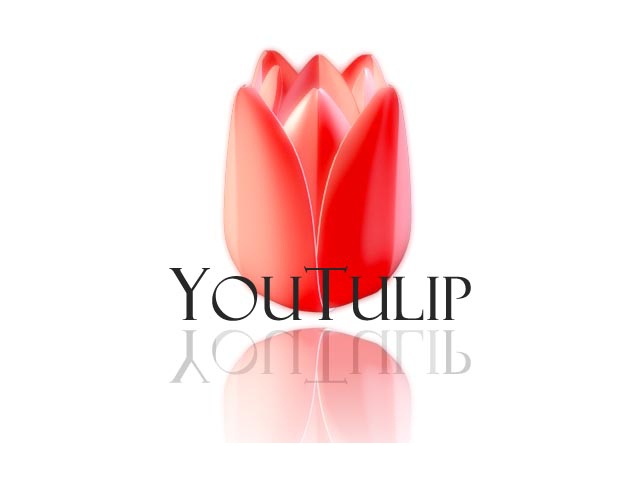 Flaming tulips are often seen on old Dutch paintings and is therefore named after the great Dutch painter Rembrandt van Rijn. Try to combine this tulip with other purple tulips or with flaming tulips for a valuable living painting. The extravagant parrot Tulip Victoria's Secret is dressed in dark purple satin with a beautiful flower shape. The full, slightly flamboyant but sturdy flower keeps its shape well and has a long flowering period. This haute couture variety is unique in colour and shape, and is therefore perfect to use in blends and bouquets. Note that the blue heart goes beautifully with the purple colour. The most bizarre introduction in years is our Tulip Ice Cream. You can take a look at it and let your imagination do the rest, but no matter how you turn it, it certainly looks like a delicious ice cream: a firm cup filled with sweet strawberry sundae topped with a mountain of whipped cream. Tulip Ice Cream is a rare variety, but also very artistic, you could make quite an impressive arrangement with this beauty. Originated in 1999 from a cross breeding between the double white T. Casa Blanca and the double red with yellow edges T. West Frisia.